 Macomb Community Action's Chore Services assists senior citizens or adults with disabilities with grass cutting and snow removal. The program is available to persons age 60 and older who are residents of targeted areas in Macomb County that meet eligibility guidelines. Grass cutting begins in May and continues into October. Lawns are cut either weekly or bi-weekly depending upon weather conditions at the discretion of Macomb Community Action. Snow removal is performed after a snowfall of two or more inches. Snow removal begins after the snowfall has stopped. Contractors have 48 hours to complete the snow removal. Age 60 and older, limited funding is available to service severely disabled individuals. Individuals must reapply each year beginning in February. A Resource Specialist will visit the home to assist with the application. Services will be provided based upon economic and social need. A contribution is suggested for each service provided. All donations go directly back into the program to assist other seniors. A sliding scale is used to determine the suggested contribution per service. The sliding scale is based on your annual income and ranges from $2 to $18 per service unit.